Handmade Saori Weaving Studio is a fiber arts studio teaching free style weaving and yarn spinning. Saori weaving was developed in Japan nearly 50 years ago. 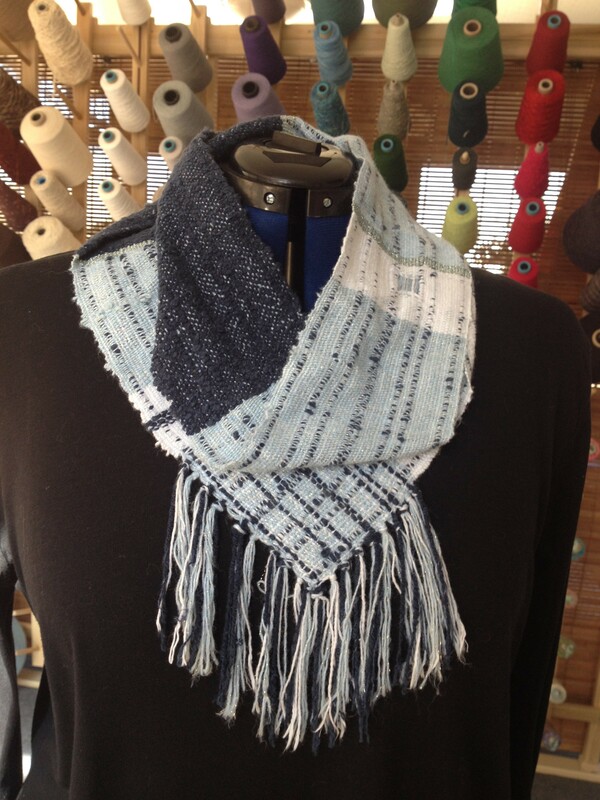 This no rules weaving style is appropriate for people of all ages and abilities and focuses on artistic expression and fun rather than traditional weaving patterns.